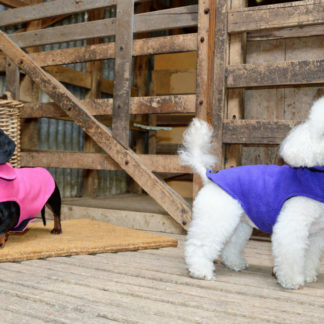 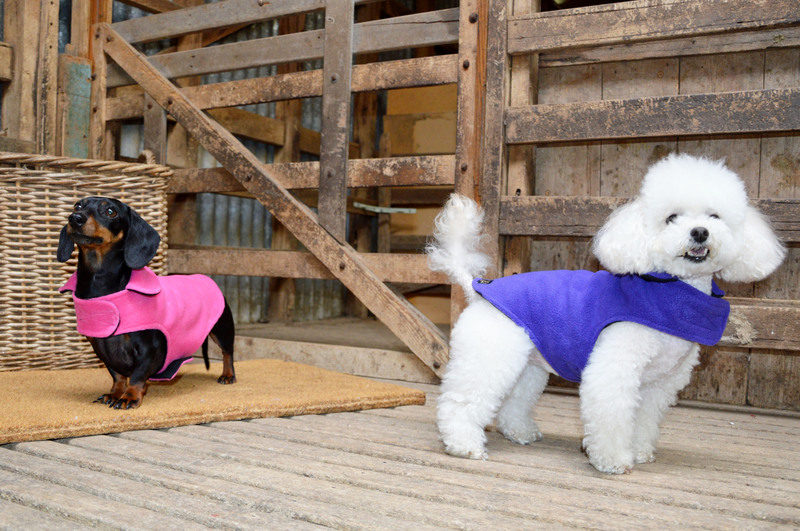 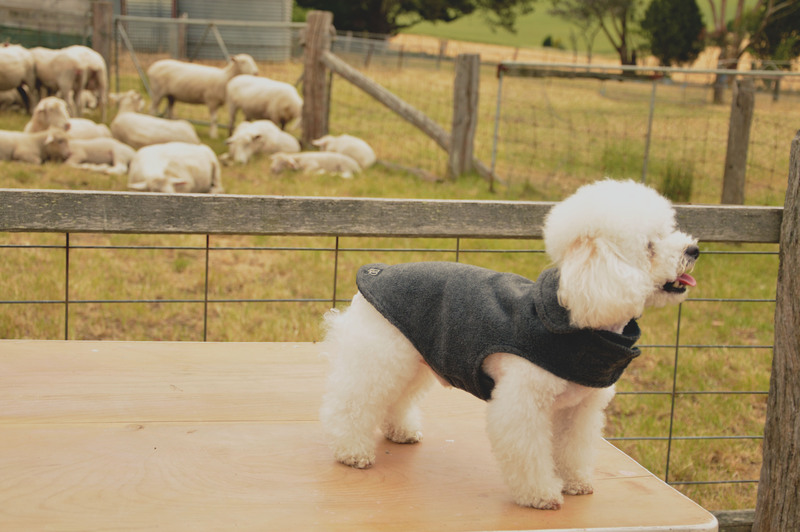 The Leisure Coat Collection is designed for your furry friend to wear every day, to walk tumble and play. 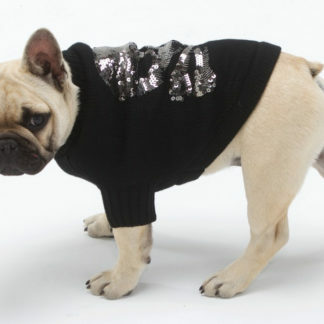 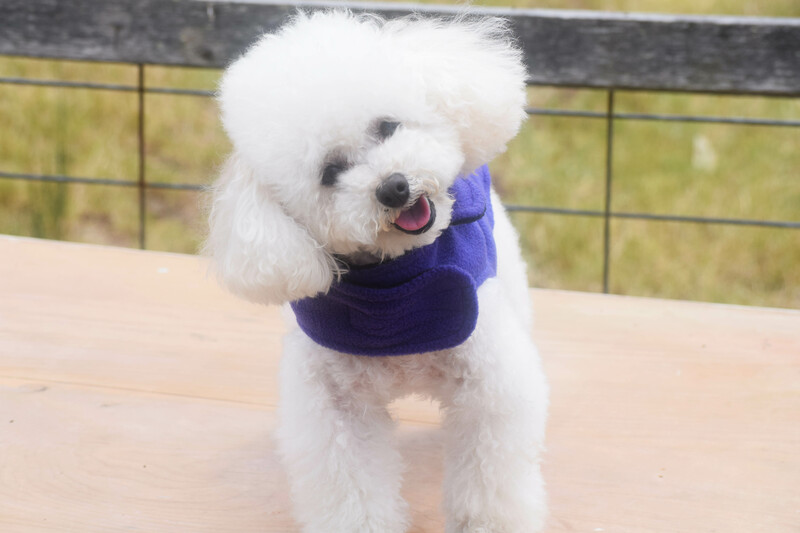 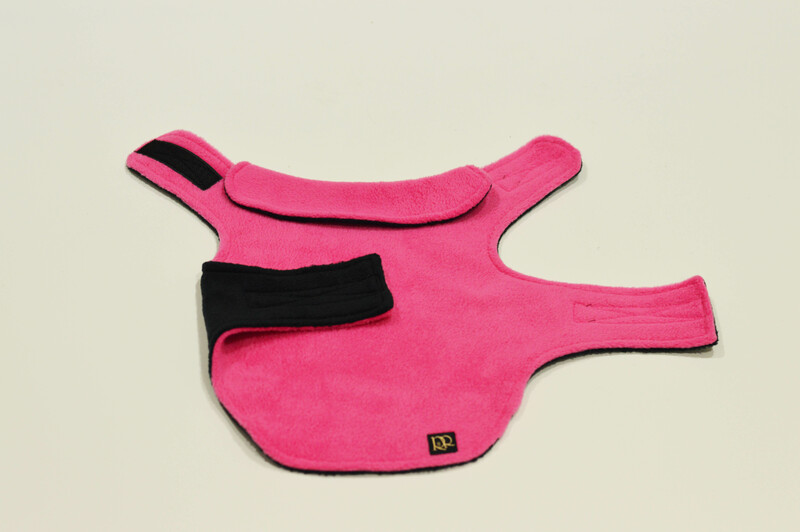 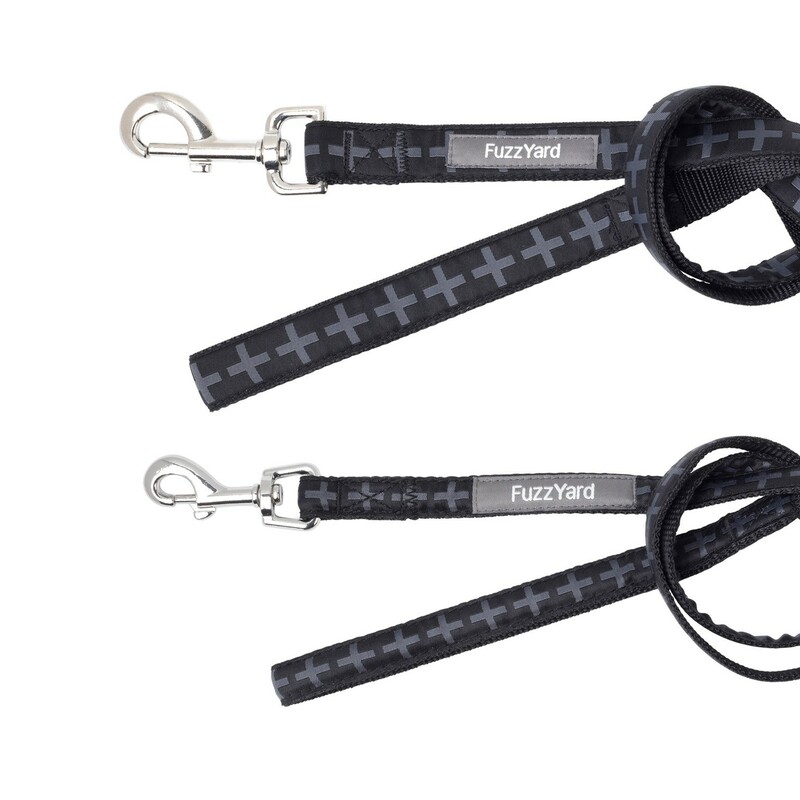 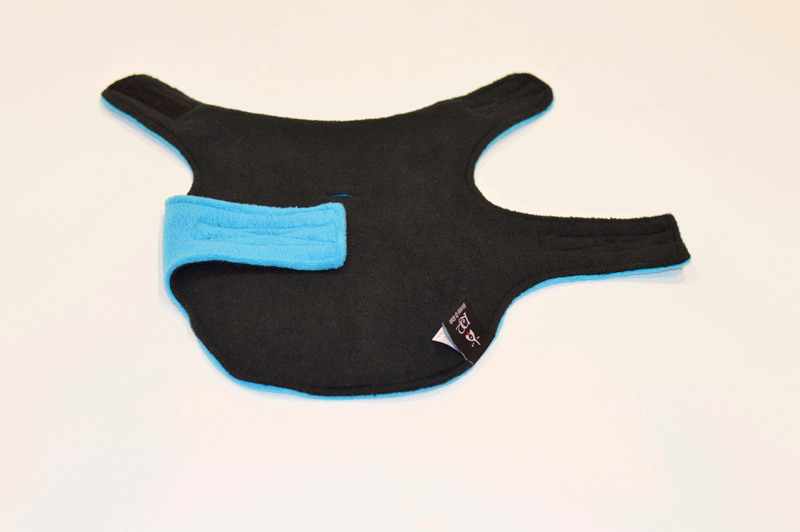 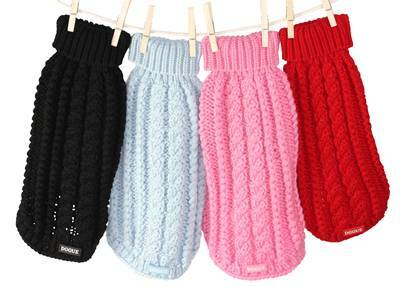 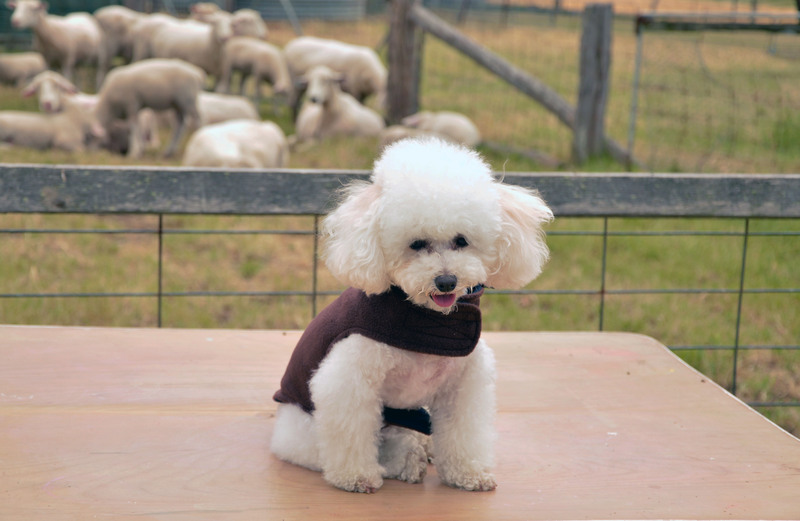 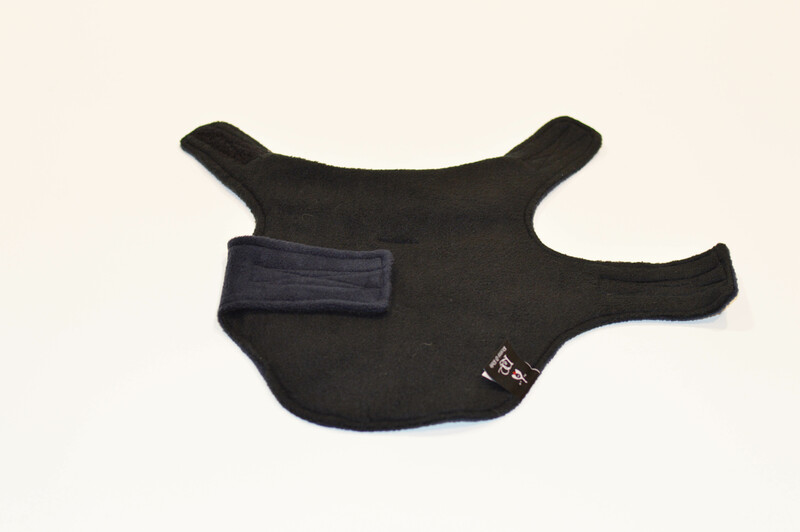 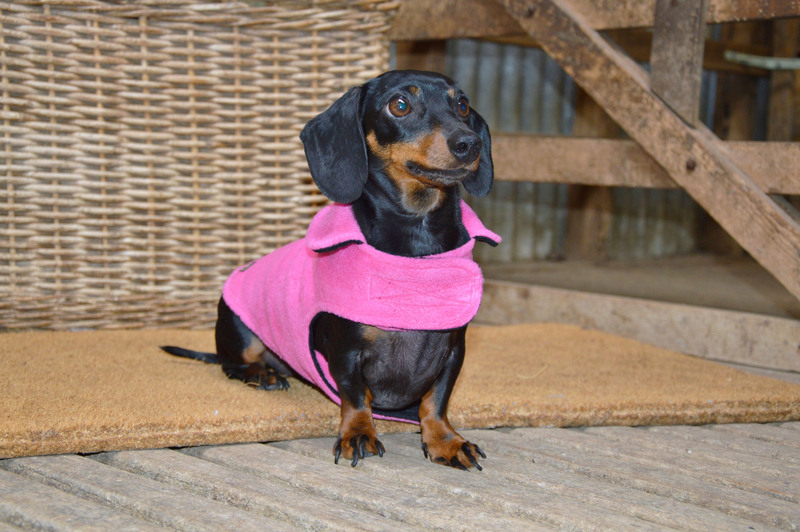 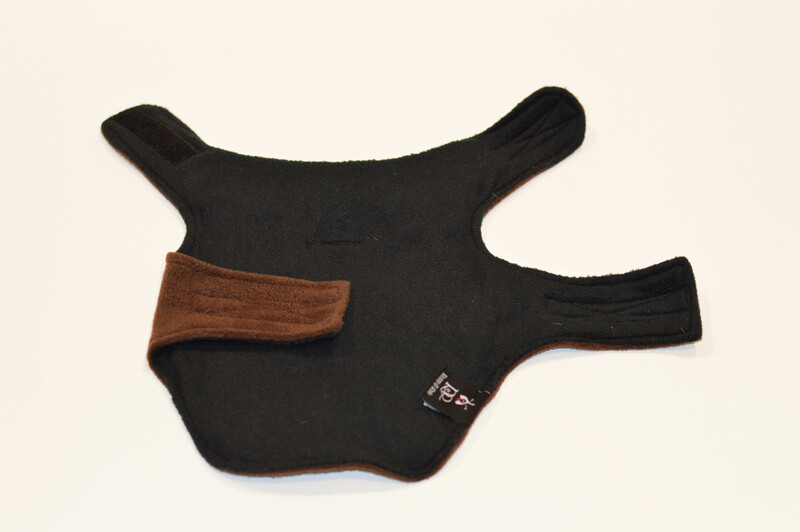 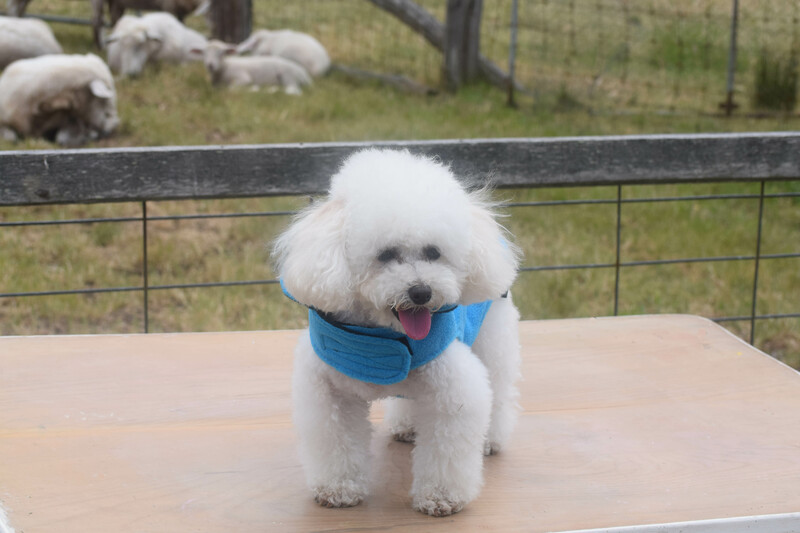 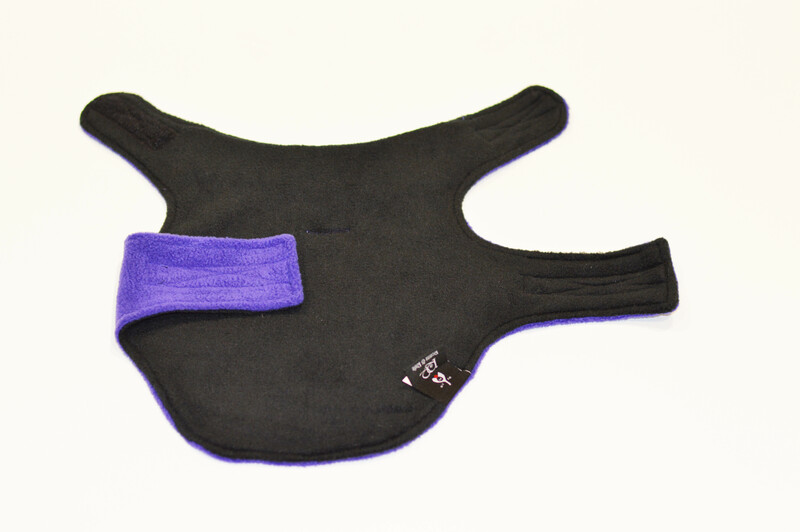 The adjustable straps around the neck and chest are easy to use and provide a snug and comfortable fit for any dog. 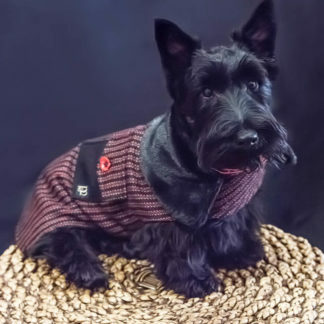 All coats come with a harness button hole and carries a stylish black and gold R&R flag label. 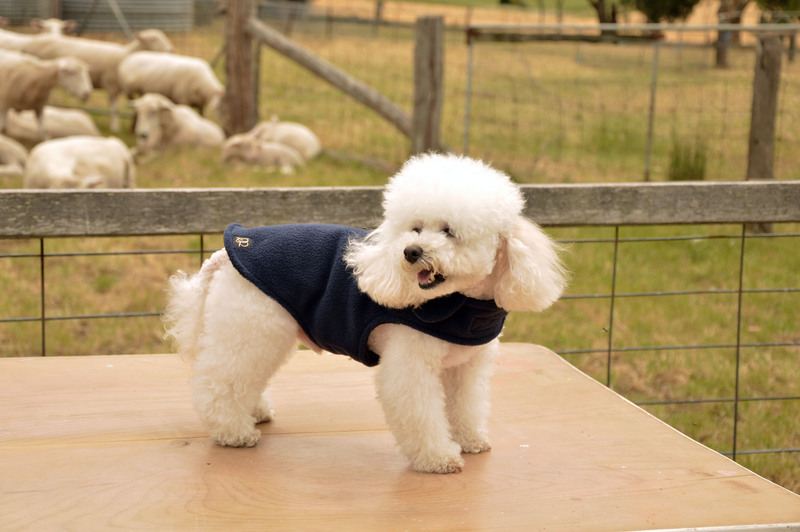 Main coat fabric: 100% Polar Fleece.